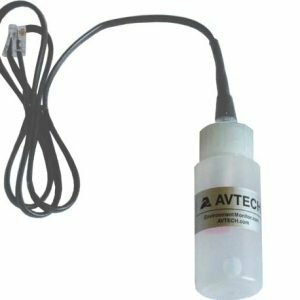 AAVTECH’s Fuel Tank Level 2 (NO) monitors the rise and fall of fuel or other harsh liquids in a container (i.e. typically a large tank). The float switch and control weight are composed of chemically-resistant polypropylene; the 16′ cable is coated with rugged PVC. 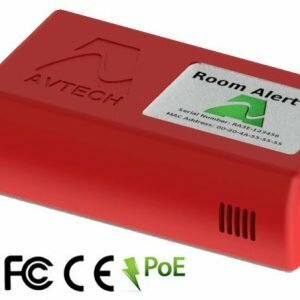 Because this sensor uses a dual-point switch and differential height between switch states, you can use just one sensor to monitor two levels… both high and low. 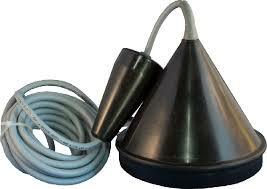 AVTECH’s Fuel Tank Level 2 Sensor (NO) monitors the rise and fall of fuel or other harsh liquids in a container (i.e. typically a large tank). 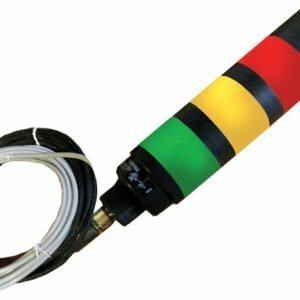 The float switch and control weight are composed of chemically-resistant polypropylene; the 16′ cable is coated with rugged PVC. Because this sensor uses a dual-point switch and differential height between switch states, you can use just one sensor to monitor two levels… both high and low. There is also a Normally Open (NC) version of this sensor called the Fuel Tank Level 1 Sensor (NC), product # RMA-FTL1-SEN.